Transitional Grass Cloth Patterned Area Rug with Modern Style and Neutral Colors, 09'10" x 14'01" From Esmaili Rugs Collection. Rustic or refined, this richly textured grass cloth patterned rug will add depth and provide a burst of natural freshness to your space. 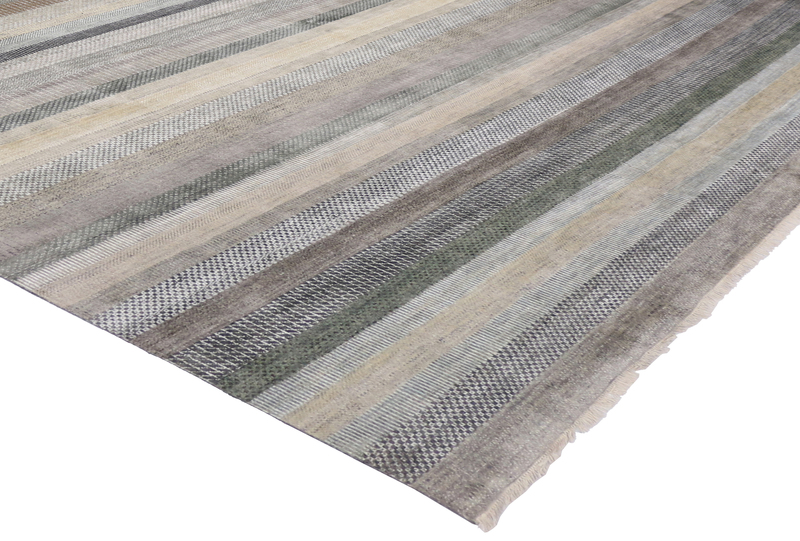 With its simple neutral shades embracing the tone-on-tone approach, the texture in this modernized rug will create a balanced and exquisite interior. 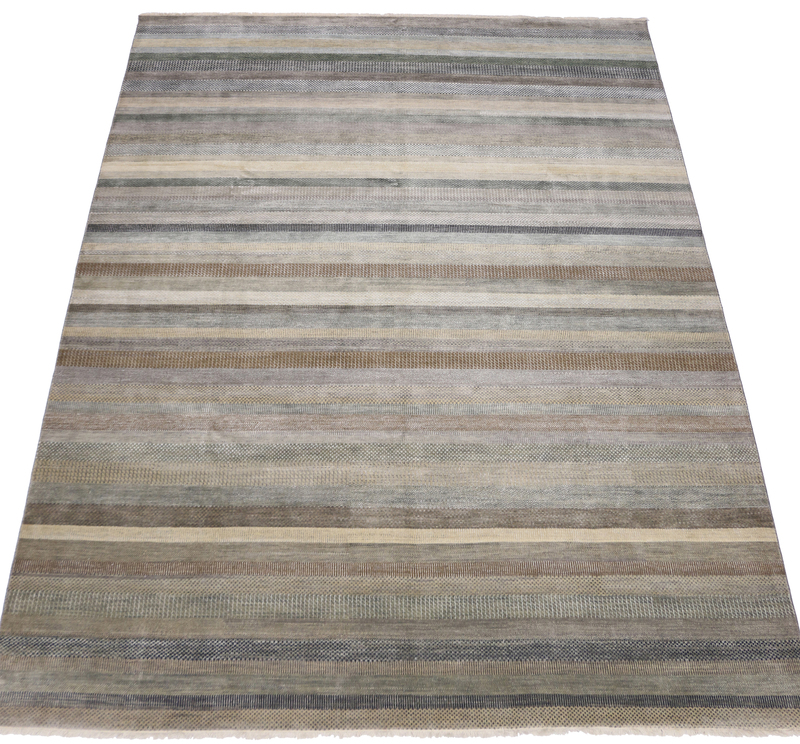 This rug has potential to drape a room in texture and alter its ambiance with natural freshness. Ideal for modern interiors dominated by glass and stone. It can look contemporary and sleek, rustic and rough, and anything in between.